This video of the Royal Ritual in London shows high-level Freemasons bragging about their heavy influence in all spheres of society… in an extremely symbolic setting. On October 31st, 2017, the Royal Ritual took place at the Royal Albert Hall in London where Freemasons celebrated the 300th anniversary of their influence on society. The event was presided by the Grand Master of the United Grand Lodge of England: Prince Edward, Duke of Kent – the grandson of King George V and Queen Mary, and the cousin of Queen Elizabeth II. 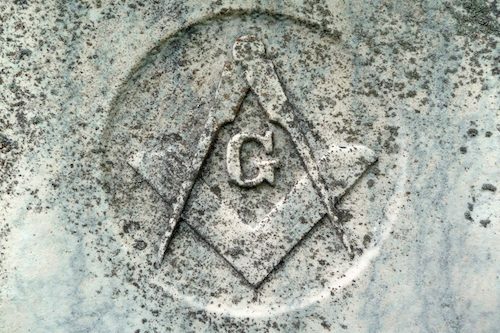 [embedded content] After singing “God Save the Queen”, Benjamin Franklin and George Washington (two prominent Freemasons) come out to explain how America was founded on Masonic principles. As seen in countless articles on this site, the music business [as well as Hollywood] is deeply embedded in occult principles (although many people in this industry are part of “darker” occult orders). 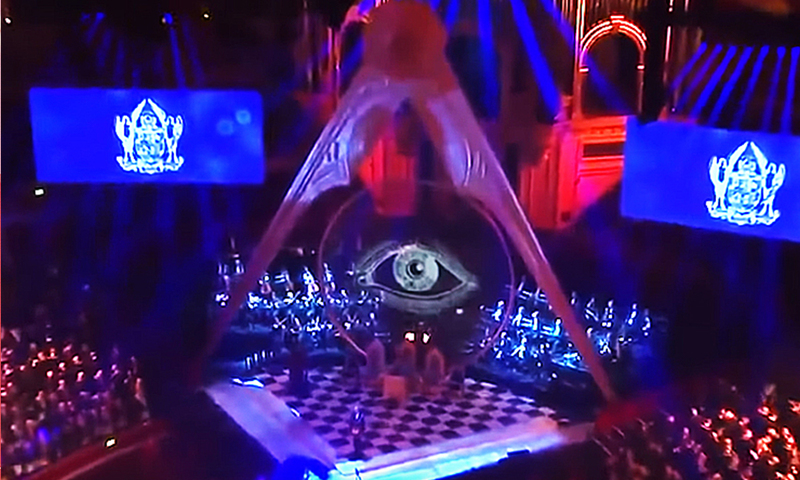 The symbolism on the stage (which is reminiscent of an MTV music awards performance) is a clear reminder that mass media is replete with THEIR symbols, starting with the all-seeing eye. 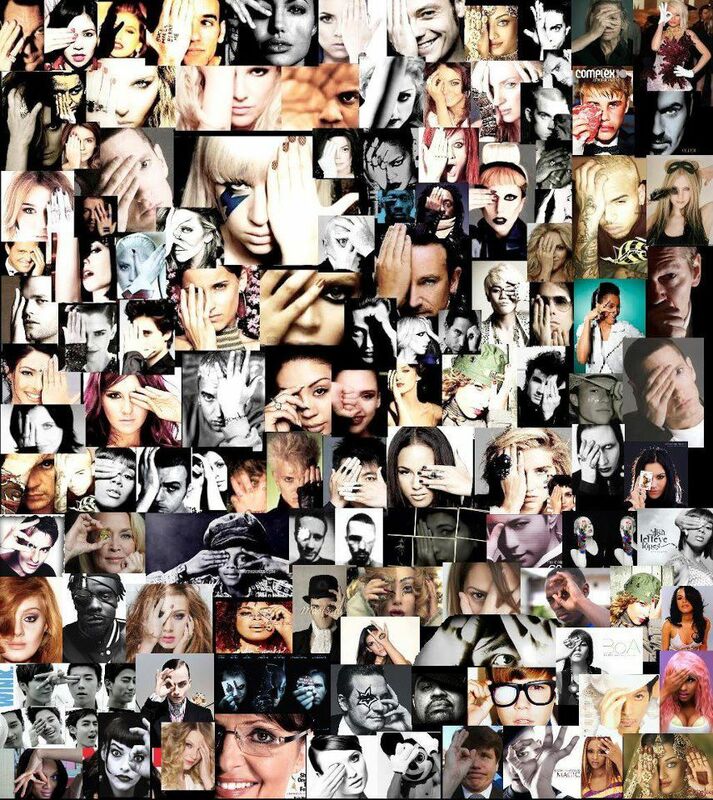 As documented on this site for the past 10 years, this symbols is now omnipresent, indicating the elite’s total control of popular culture.